According to a recent study conducted by J.D. Power, Discover Card has ranked highest in customer satisfaction for the third year in a row. The J.D. Power 2016 U.S. Credit Card Satisfaction Study, which surveyed more than 20,000 U.S. credit card users, used a 1,000 point scale to rank the different companies. Discover received 827 points, which was 31 points higher than the industry average. American Express ranked second and Capital One ranked third. Not only did Discover rank highest in overall satisfaction, it was also tops in rewards, credit card terms, billing and payment and channel activities, which include its website, mobile app and live phone service. Discover cardmembers said the company was customer-driven, innovative, proactive, friendly and flexible. One feature customers love is the free FICO credit scores on their monthly statements. 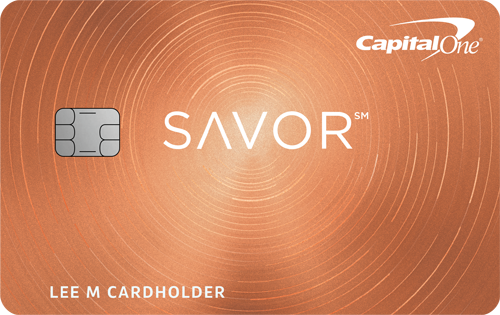 Discover was the first credit card company to offer this feature, and it enhanced it this year by launching the Credit Scorecard. Now everyone–not just Discover customers–can check their FICO score for free. 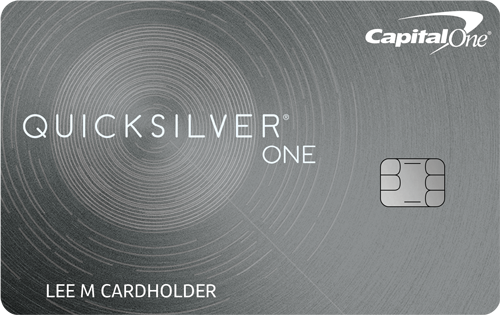 Cashback Match – In the first year, new cardmembers receive dollar-for-dollar match of all cash back earned. Ability to redeem cash rewards at any time, in any amount and rewards never expire. 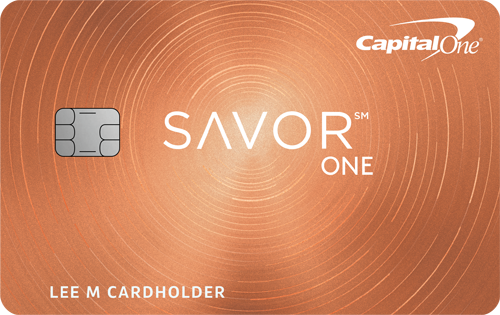 Freeze It – an on/off switch that allows customers to freeze their account via the Discover mobile app or website if their card is misplaced or stolen. This prevents purchases, cash advances and balance transfers. 24/7 live, U.S.-based customer service. $0 Fraud Liability Guarantee – cardholders are never responsible for unauthorized purchases.